Taking comfort and performance to a whole new level. Lightweight and durable, the Mago bib shorts are made from the innovative Revolutional fabric. Experience supreme breathability thanks to the Eschler Beehive fabric on the sides. Complete with a Santini SMS logo on the back and reflective details for extra visibility. Taking comfort and performance to a whole new level. Lightweight and durable, the Mago bib shorts are made from the innovative Revolutional fabric. Experience supreme breathability thanks to the Eschler Beehive fabric on the sides. Complete with a Santini SMS logo on the back and reflective details for extra visibility. Featuring our best selling Nat pad made with NEXT gel core ensuring comfort in the saddle on those long rides. COMFORT AND BREATHABILITY Breathable elastic Y shaped mesh braces. NAT CHAMOIS WITH NEXT gel core provides a cooling effect and boosts circulation. PERFECT FIT Elastic band with a silicone gripper designed to fi t your leg and follow your movements. 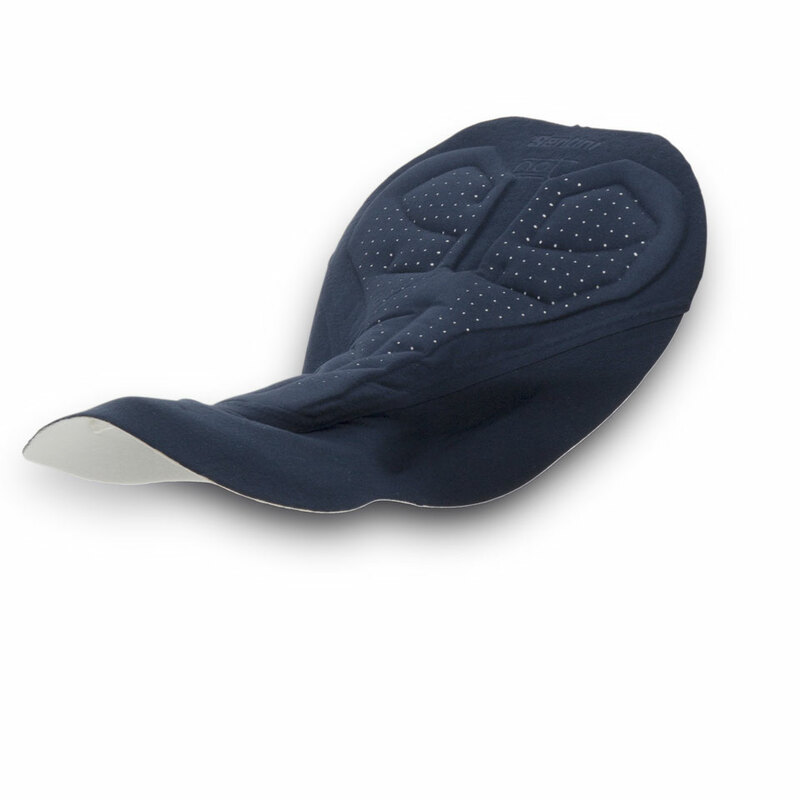 NAT is a chamois dedicated for those seeking maximum protection, but with a reduced thickness. NAT is one of our most popular paddings and has been completely updated for even better performance. 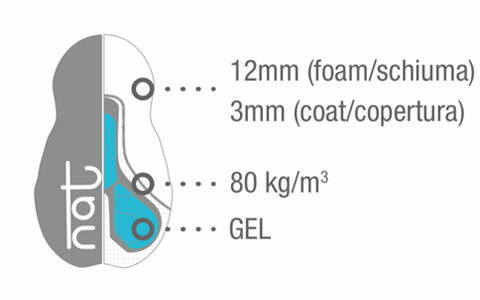 NAT is made by assembling layers of multi density foam enclose the refreshing NEXT gel core that offers incredible shock protection. The materials are perforated for maximum breathability during even the hottest days.